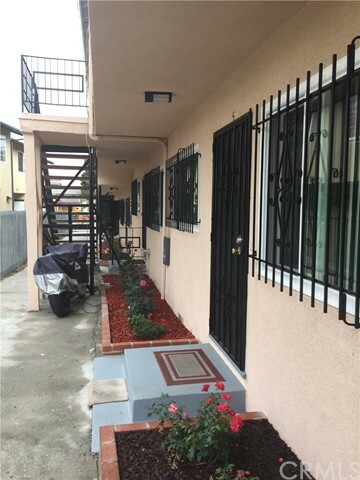 This recently upgraded 10 Unit apartment building is turn key, with below market rents in an unincorporated area, plus there is no rent control. 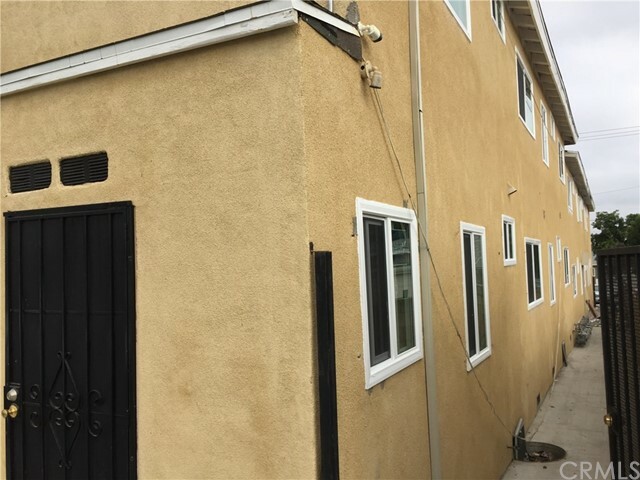 The seller has invested over $800,000 in upgrades. 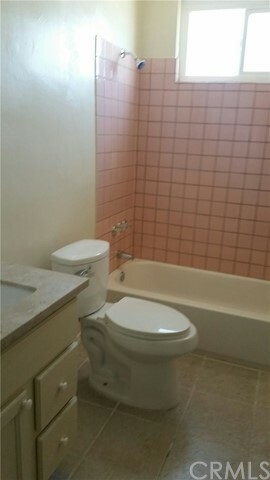 All new electrical wiring, copper plumbing and new sewer lines were done approximately 1 1/2 to 2 years ago. 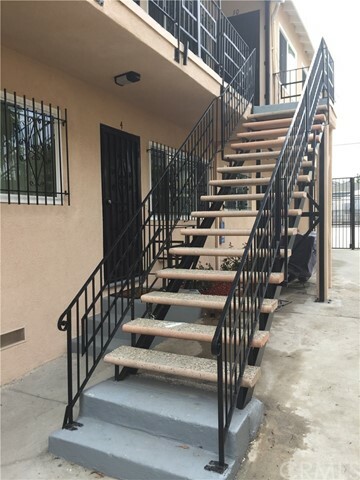 The upper deck and wrought-iron railings were updated to code less than 1 year ago. 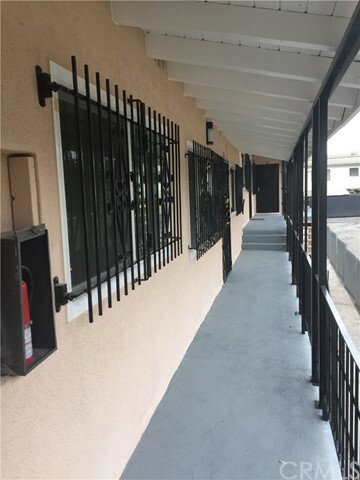 The windows have bars, which allows for the fresh breeze in the evenings. Security cameras are installed. 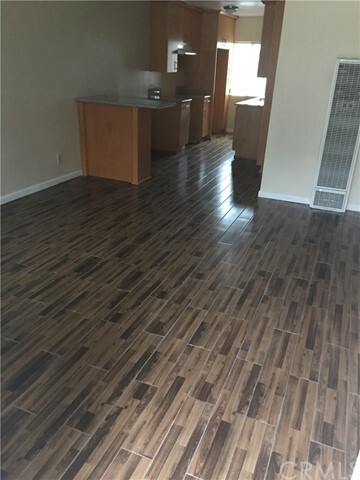 All carpets have been upgraded also the kitchen and bathroom flooring. 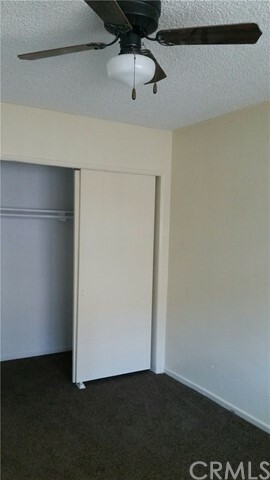 The units have breakfast counters, plus the 2 bedroom 2 bath unit has a separate dining room. 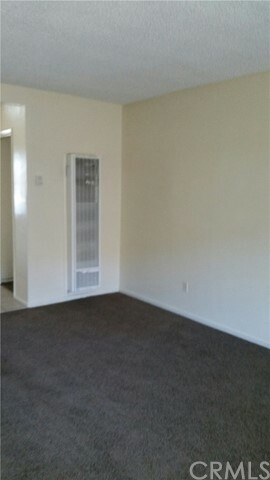 All bedrooms have ceiling fans and window blinds. 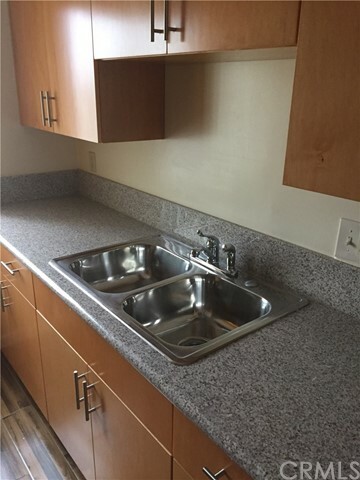 Most units have double stainless steel sinks. A new composite roof was installed less than 1 year ago with a 30 year warranty. There are 10 parking bays (6 parking bays in the gated yard in back and 4 bays are on the front). 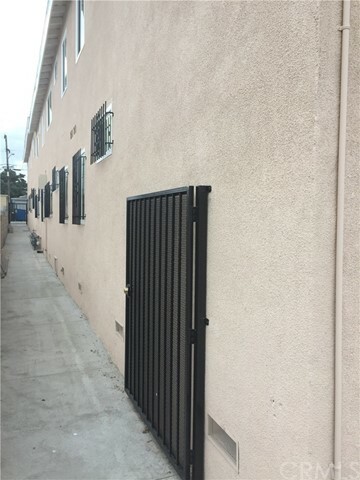 For the convenience of the tenants, there is a laundry room with two coin operated washers and two coin operated dryers, which are owned by the seller. This provides additional income. 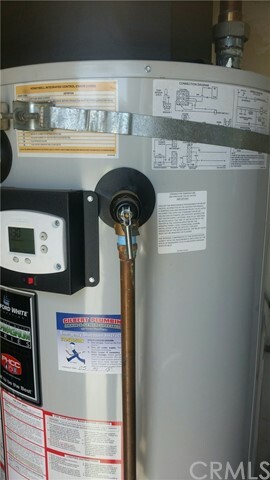 A new hot water heater was installed approximately 6 months ago. Upscale energy efficient exterior lighting has been installed as well. 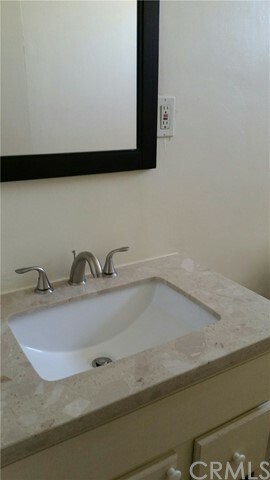 Each unit has individual meters for gas and electrical. 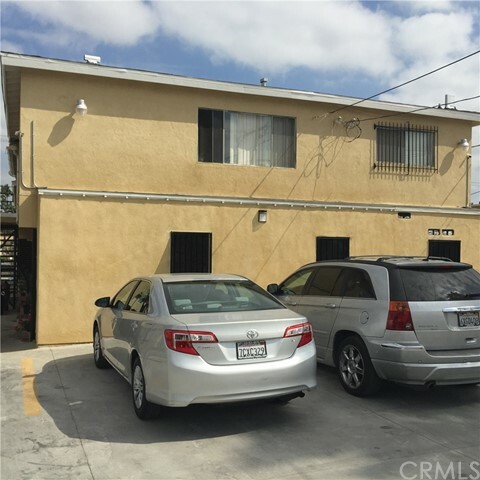 The Property is conveniently location near the bus and metro rail and it is approximately 7 to 8 miles from LAX.